Iranian Scientist Versus Dr.Turi Time Machine – Dr. Turi M.D.U.S. What did I know at 27, think about it because applying logic can offer you a lot of valuable answers too! Yet those are the ones that will judge me? 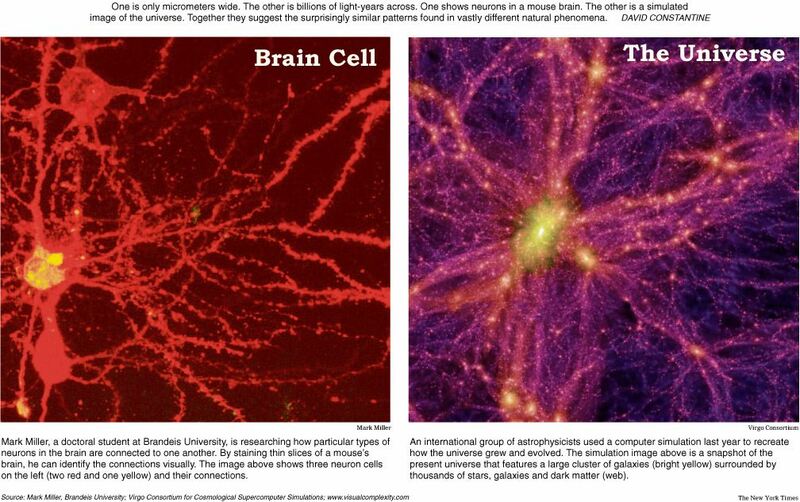 The Universe is a BIG brain! A true genius owns a solid undeniable “cosmic signature” or a very special *UCI“ Unique Celestial Identity” much like a “born killer” a gay person or an ADD/ADHD or any other gifted human being acting out his stars and fate on this dense physical world. No there are no genes responsible for such behaviours and no gene that predispose for birthing another Einstein, only in the mind of cosmic unconscious “educated” young souls. Thus if Mercury for example, the planet who rules the critical thinking and the grasping/passing of any type of information is in a earthy or watery sign, either scientific or religious accepted information will be used to formulate an answer that can only make sense to oneself. But if Mercury (communication) and Jupiter (higher learning teachings) or any of the Dragons (natal or hidden) are located in the genius AIR sign of Aquarius, the mental process is set to be far more advanced and interbred with any and all form of reliable futuristic inventions. But what the bleep do they know about the stars and planets outside of their rigid limited human senses? What Ali and the current non cosmic conscious scientific community don’t understand is; all affairs involving the complex human spiritual affairs starts and finish within the conception of the Universal Mind and no tools created by man can nor will breach anything involving the future. Worse, the scientific community also display a legendary spiritual pride, because they all want to become the next Einstein and think they know better than Dr. Turi… Trust me readers, we would make serious progress and save billions if they could all auto analyse themselves properly and realise the limitation imposed by their own UCI within the cosmic scheme of things… But they would rather assume erroneously that my independent work is only pseudo-science than to accept the fact about their neurological limitations.